The Sharper Image announced the Literati e-Reader, which has a stylish and simple design with an affordable price. 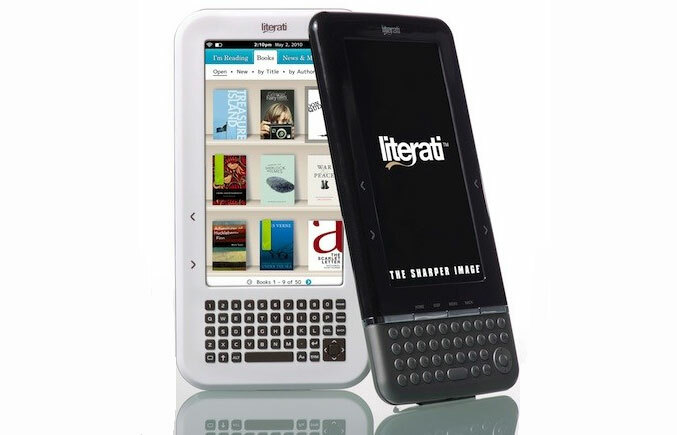 The Literati e-Reader by The Sharper Image will be available around the nation on October, 2010, in more than seven thousand retail stores including Best Buy, for only $159. The Literati e-Reader comes equipped with seven inch color screen and wi-fi connectivity. The design of the device is beautiful and stylish, offering portability and durability. The Literati e-Reader also comes equipped with free reading applications for smartphones, tablet and computers. It comes in white and black / brushed metallic colors. 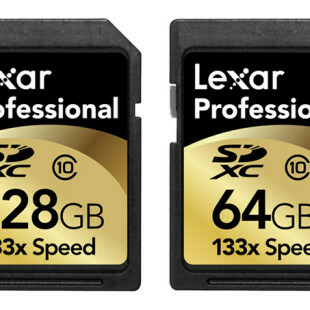 Each device is also equipped with a case, and comes preloaded with twenty five classics with a special coupon code for another 125 free pre-selected titles.